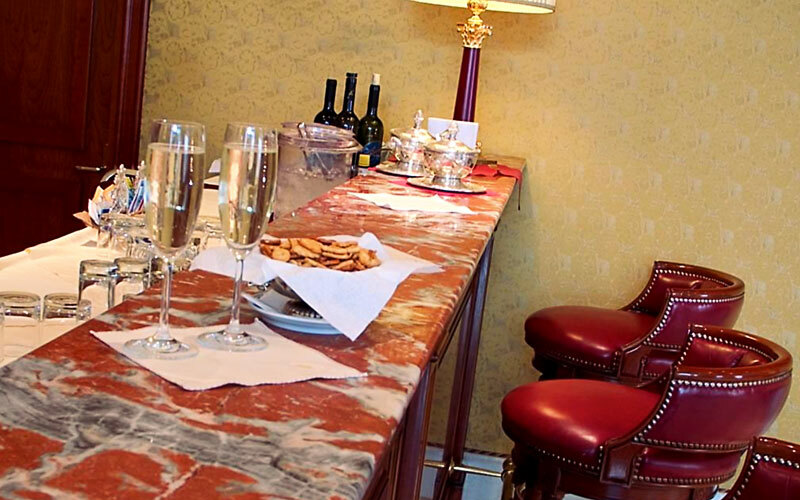 Boscolo Hotel De La Ville enjoys an excellent location in the center of Vicenza, onetime home of the great renaissance architect, Andrea Palladio, many of whose much imitated works still line the streets of the town's historic center. 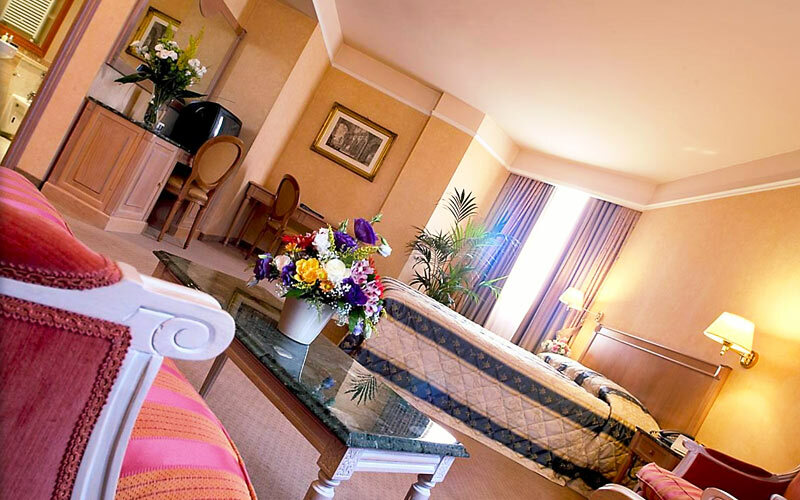 Guests stay in elegant bedrooms and suites featuring antique furniture and luxurious king size beds; the perfect environment where to enjoy an in-room massage or beauty treatment performed by members of a team of highly qualified masseurs and beauty therapists. 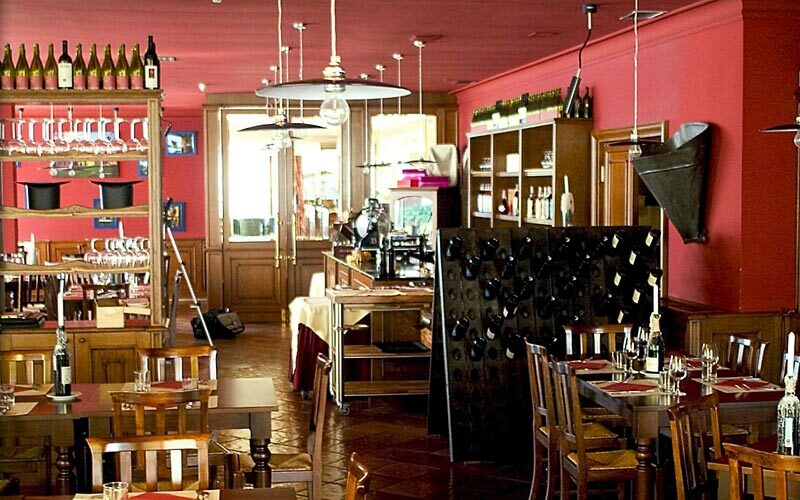 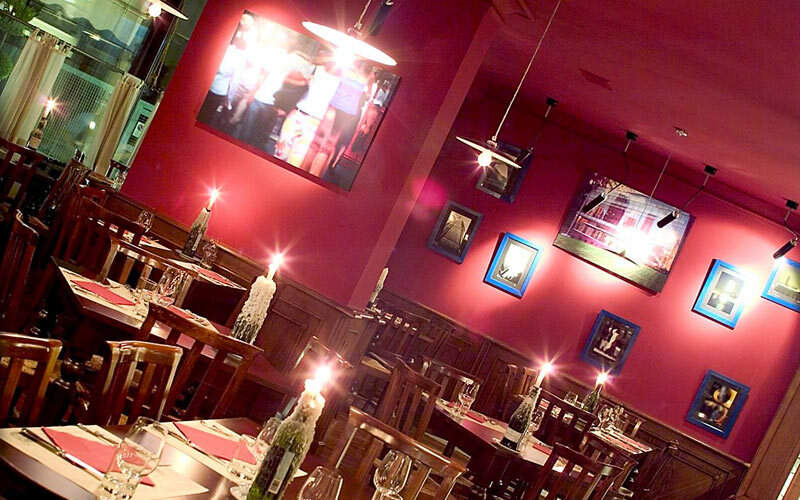 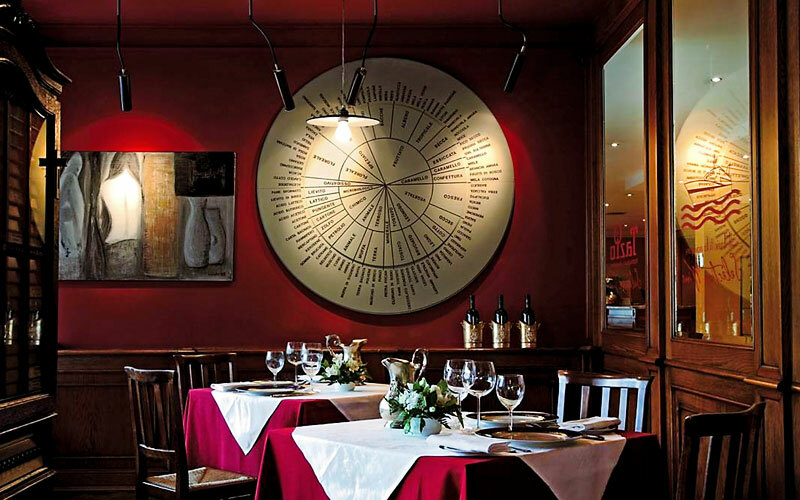 Impeccable Italian cuisine is served at the Boscolo Hotel De la Ville's "Tazio" Restaurant and Wine bar; arguably Vicenza's most stylish eatery, the walls of which are hung with works by some of Italy's most talented contemporary artists. 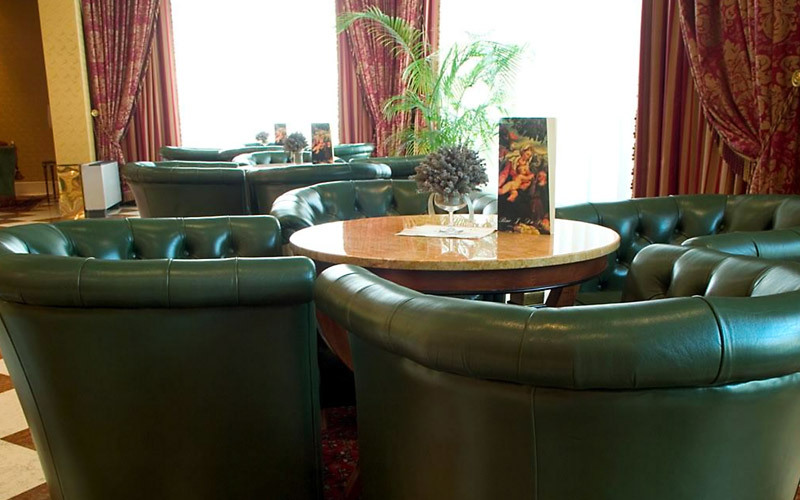 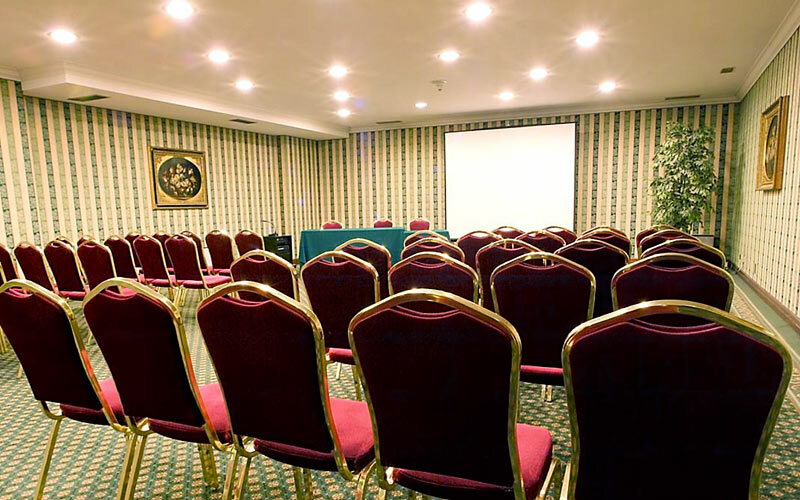 Boscolo Hotel De La Ville, a much requested venue for top level corporate events, boasts a superb Business Centre complete with 5 well-equipped meeting rooms with seating capacities for 40 to 120 guests. 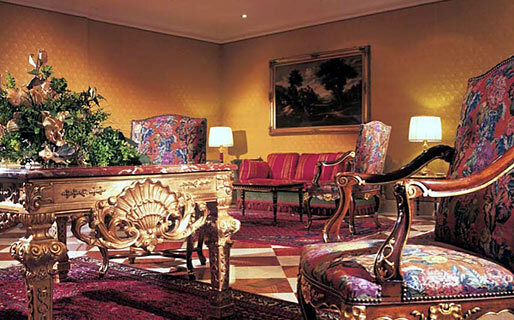 Boscolo Hotel De La Ville is located right bang in the center of Vicenza, the streets of which are lined with the masterpieces created by the city's most illustrious resident, the great renaissance architect, Andrea Palladio. 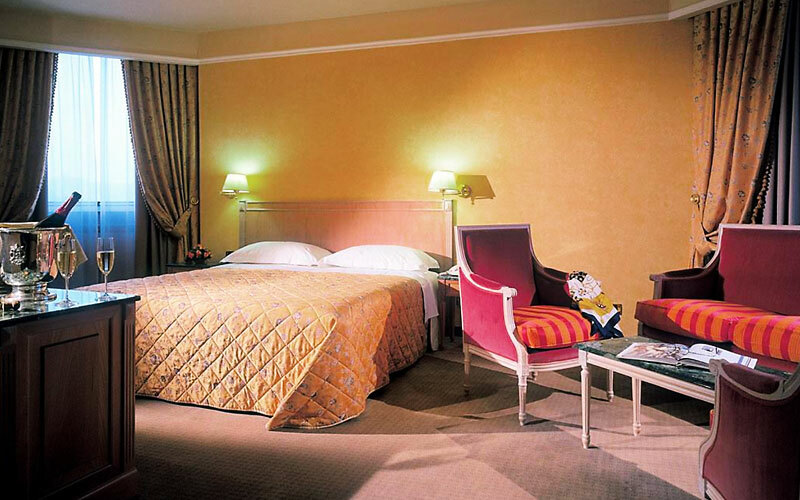 A great base from where to explore the region of Veneto, Hotel De La Ville lies within easy driving distance of Padua, the spa towns of Abano and Montegrotto Terme, and the most romantic city in the whole of Italy (if not the world): Venice.